When you buy or sell a property, it is important that you handle the ownership and title formalities. The old owner has to transfer the property to the new owner lawfully. There are a lot of technicalities in terms of law procedures involved in the conveyance formalities. If you have undergone such formalities earlier, you will be able to do it on your own. However, if you are new to it, you will need the support of the property solicitor. Why do you need the services of a property solicitor? There are many people who are first-time buyers and do not understand how to go about the legalities. It is not mandatory to hire a professional to assist you with the end to end process. So, you can opt for the consultation instead. The property solicitor will surely assist you with the guidelines and mandatory rules for property buyers and sellers. 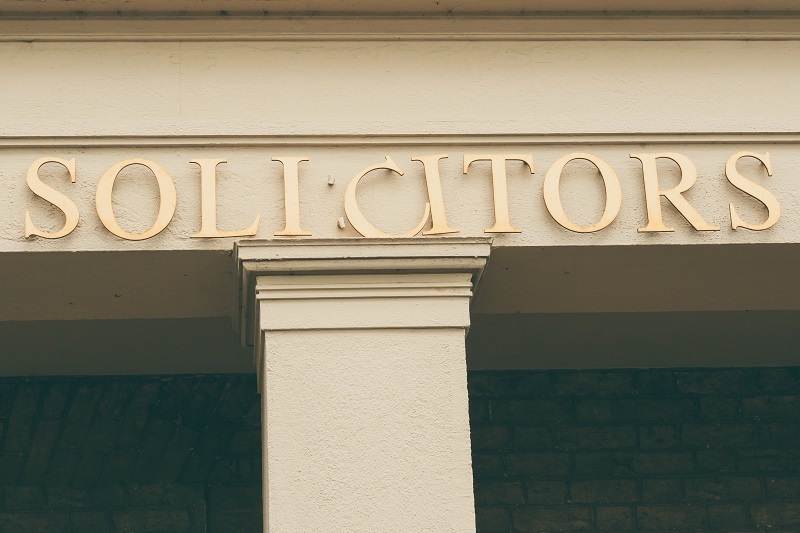 The property solicitor generally works in three broad areas and these include dealing with national and international property, domestic and commercial property and property licensing solutions. You can also contact them in case you want advice for joint property construction or transference. When you have the professional to look after the property dealings, you know that there is no room for errors. There will be a whole bunch of papers that you will have to go through when you buy or sell a home. A single wrong move can cost you the entire property that you have dreamt of and have been saving all your life. Hence, you need to have a property solicitor to guide you through the formalities. The documentation process and the conveyancing procedures vary from one country to another, but generally, if there are two tenants or more than two occupying a property, then the licensing becomes a bit complicated especially if the main property as joint owners. It is important that you read the contract thoroughly before signing. Any document that you sign for the property has to be thoroughly read and understood so that you are not fooled. This is why you need to approach the property solicitor to help you with the loopholes. The lawyer will read the entire contract and help you understand if it is safe or not. In case there are any issues, he will suggest an edit. This way, you will not fall for any hidden terms that any contract may hold. There will be laws at large pertaining to the property and there will be some local rules specifically to go through. It is not necessary that any individual keep a tab on such legal terms. So, the safest thing to do is get in touch with the property solicitor. He can surely guide you with all the local or zonal laws related to the specific property. It is important that you keep a track on your documents when you put it for the legal assessments. While you might be busy with your work and daily routine, you might find it tedious to deal with the additional legal procedures. Hence, you need the expert who understands the law and helps you with the same. This is why you need to hire one. Apart from these there might also be the cases where a property solicitor deals with a trustee and one who has inherited a property by lineage. Adding a new partner to the property, couples getting married and making co-ownership to the property are also some of the cases where a property solicitor can be helpful.